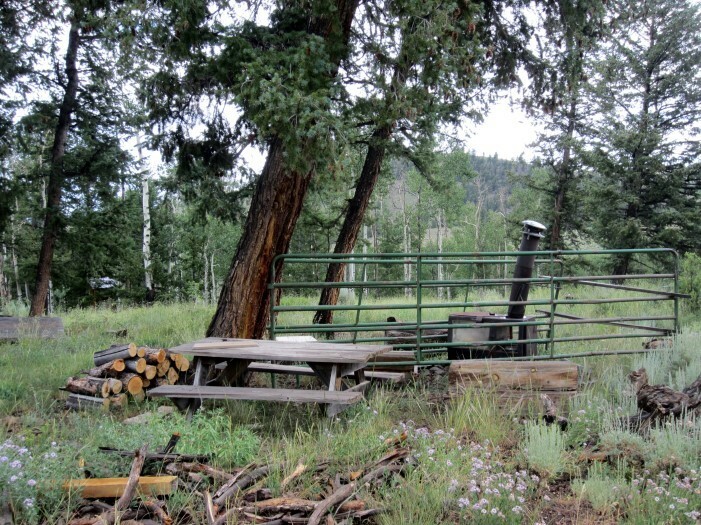 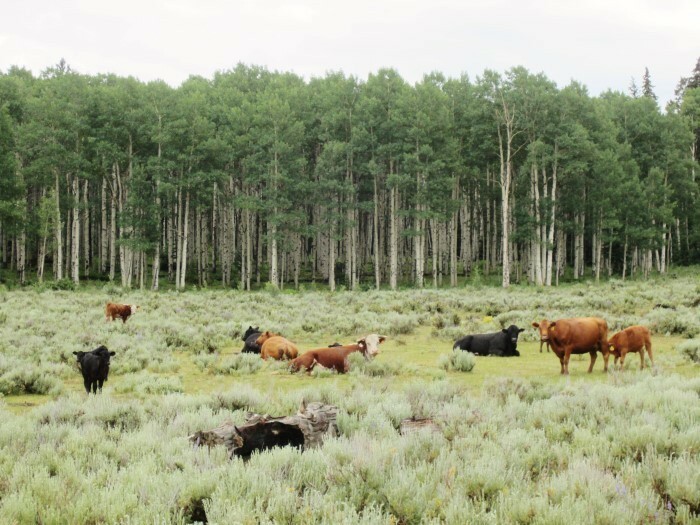 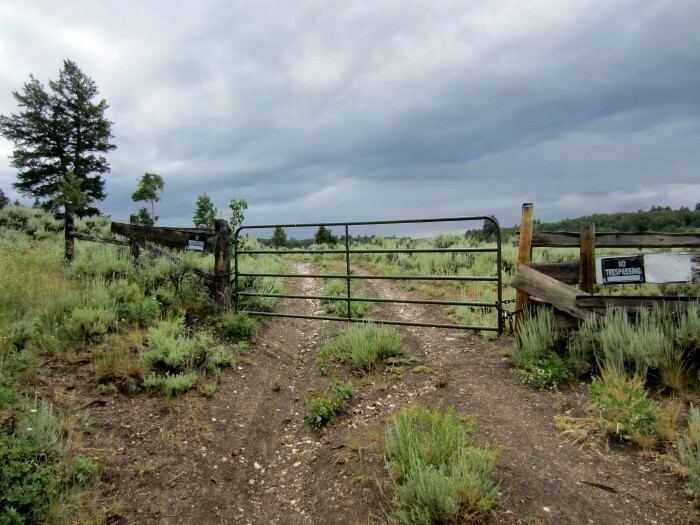 Here's your chance to own a gorgeous 1,000 acre ranch in the famed Gunnison Basin located in Game Management Unit 67. 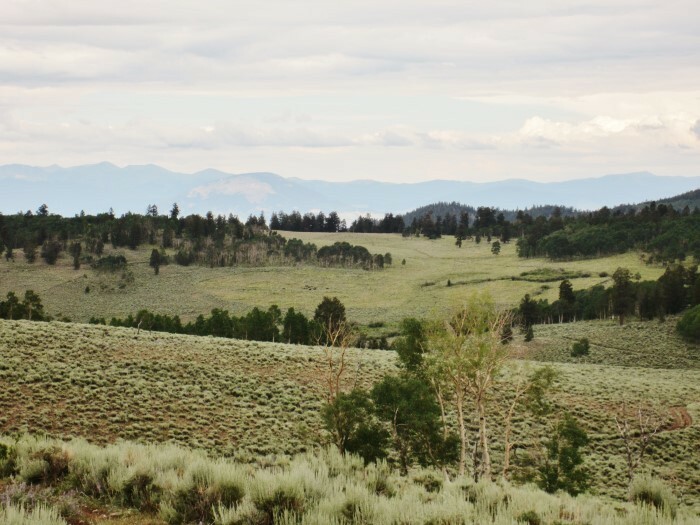 This area is well known by avid big game hunters for world class mule deer and trophy elk. 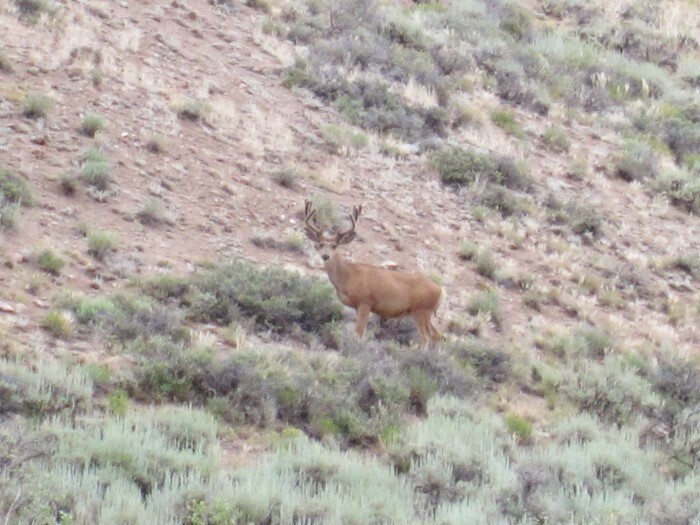 Unit 67 is completely limited draw lending itself to a more enjoyable hunting experience with far less hunting pressure than other GMU's in Colorado. 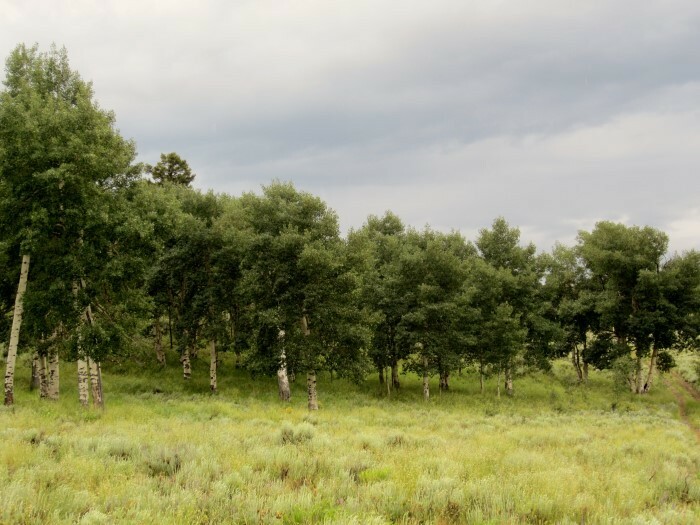 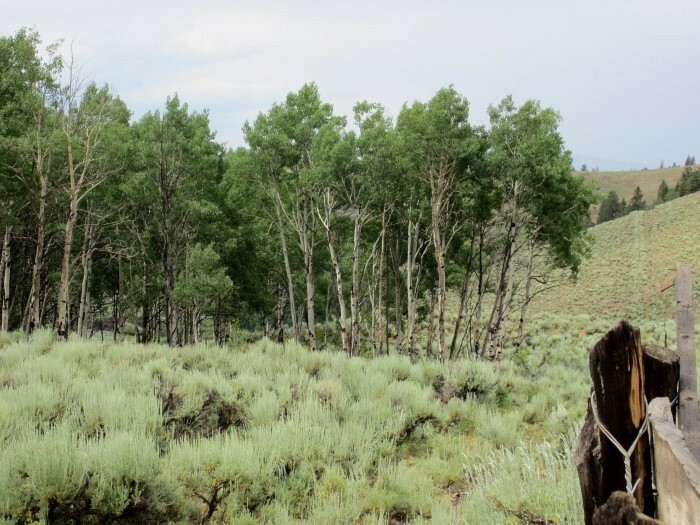 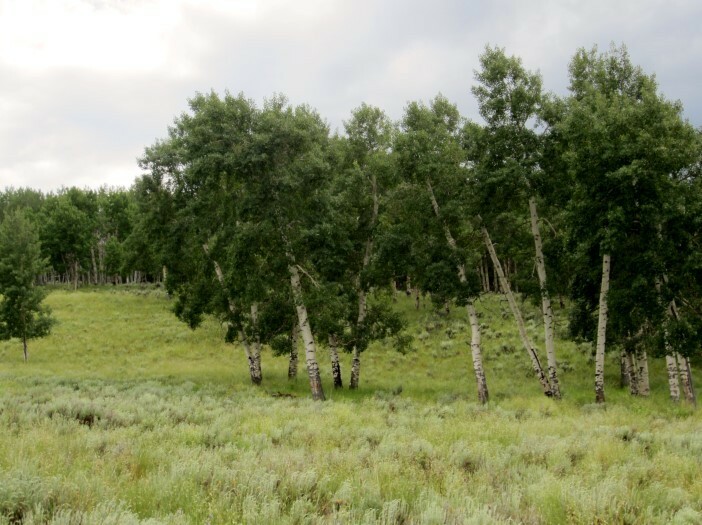 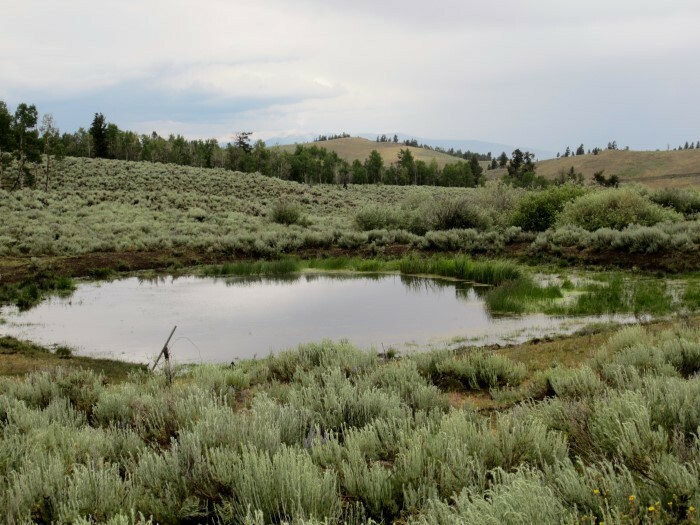 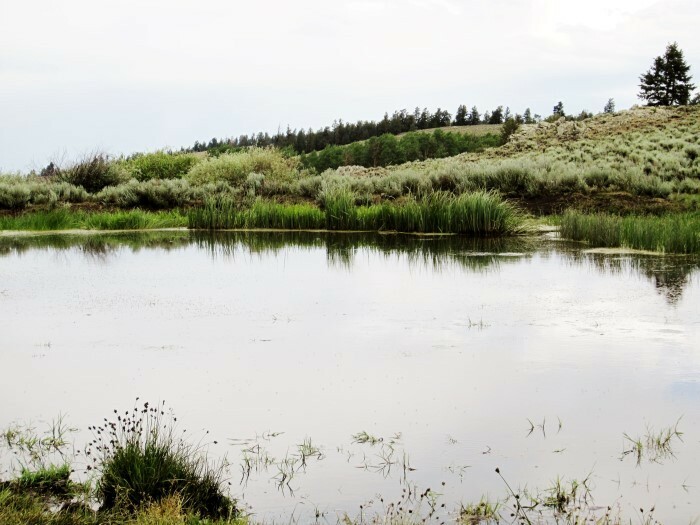 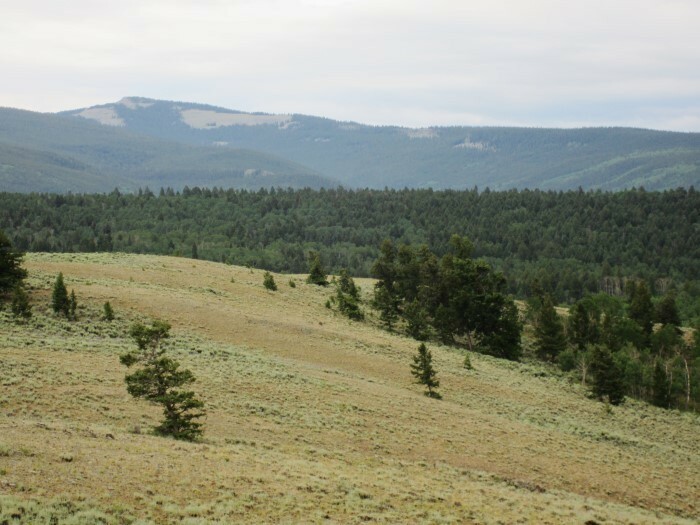 Given the size of this property the ranch qualifies for numerous elk and deer landowner vouchers which can be redeemed for unit wide licenses or sold for additional income. 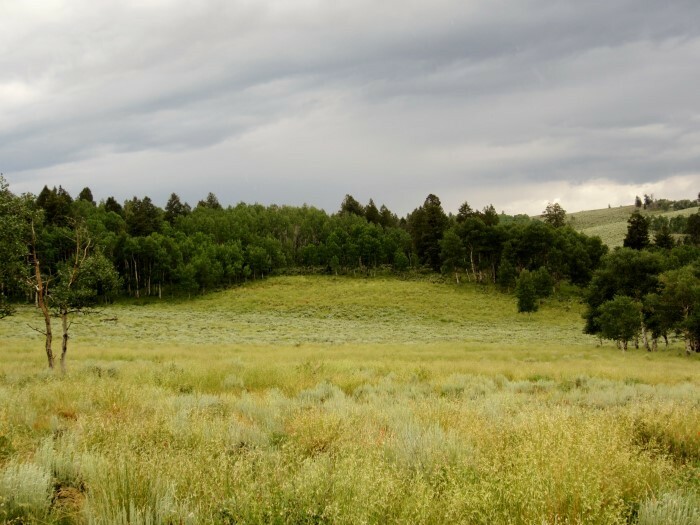 Finding a parcel of land this large in the Gunnison Basin is extremely difficult as the majority of land is public. 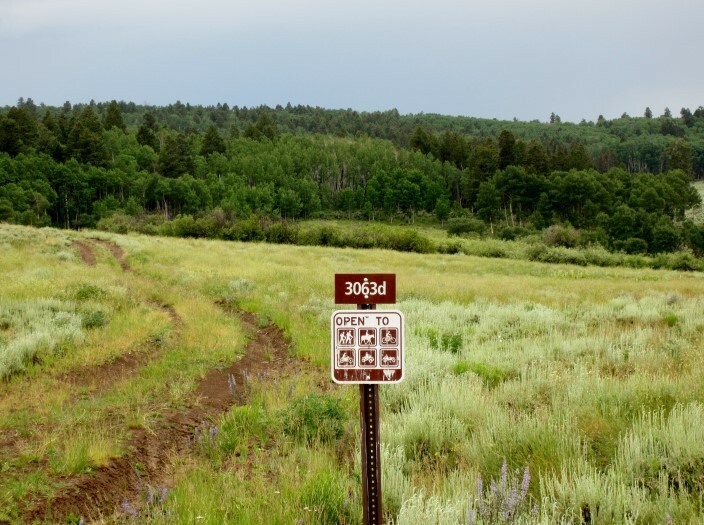 The relatively mild terrain is suitable for friends and family of all ages to get out and enjoy the outdoors. 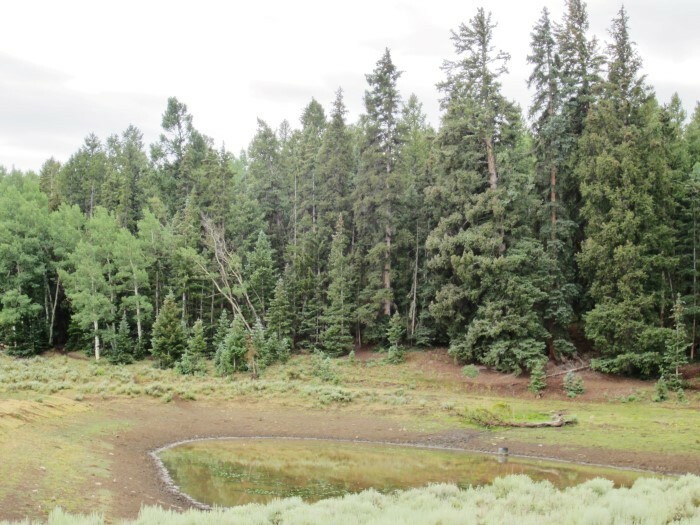 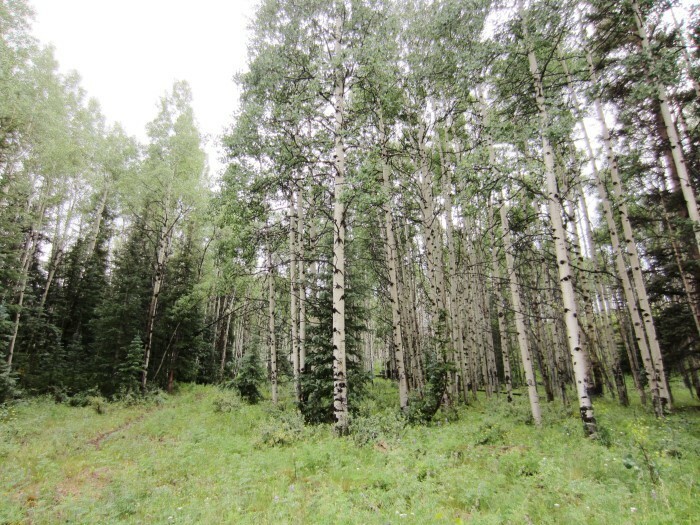 There is a good mix of aspen and pine located throughout the property as well as several small ponds/water tanks. 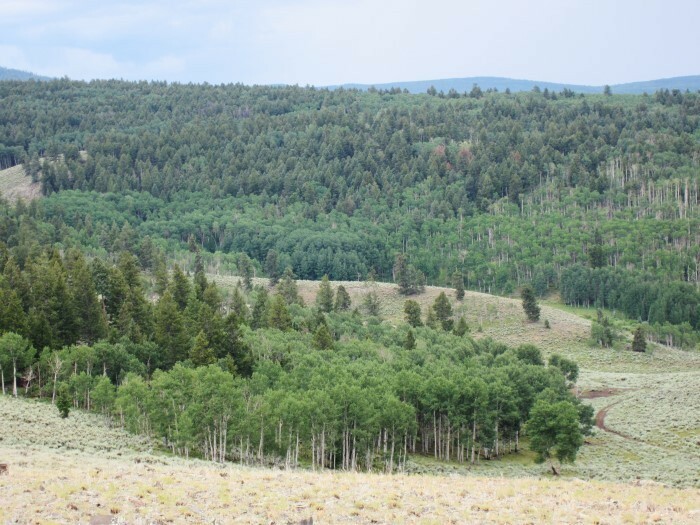 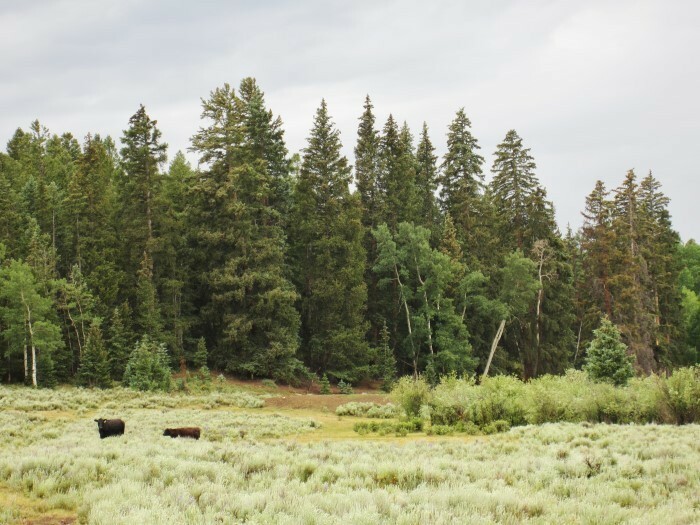 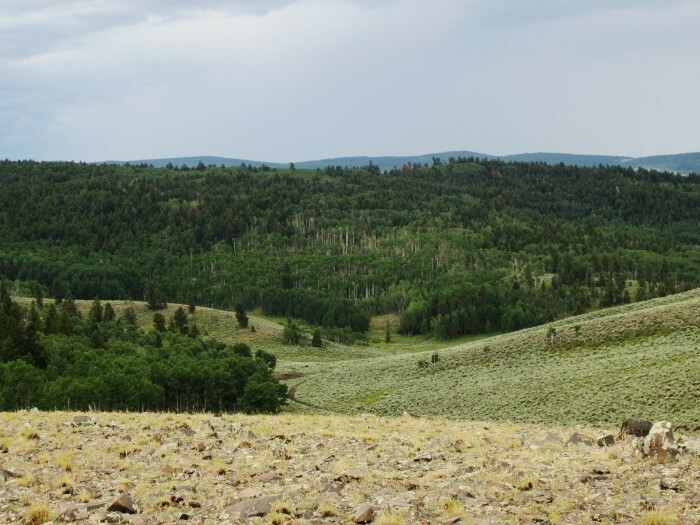 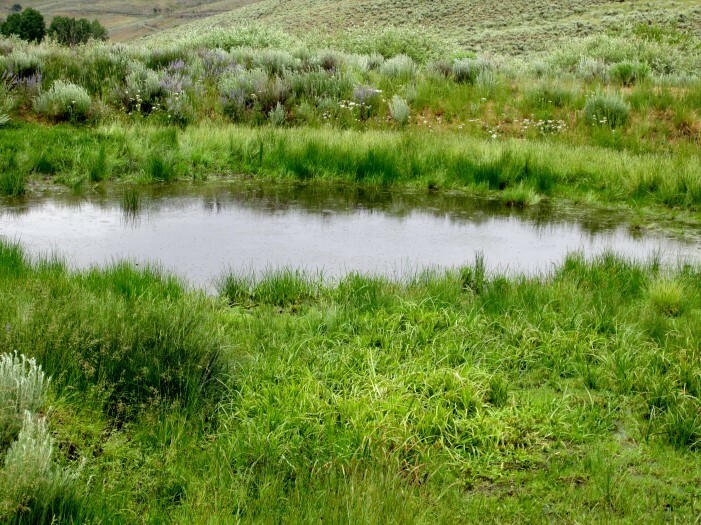 The ranch borders public lands on multiple sides as well as one larger private ranch to the Northwest which provides an added layer of protection from the already limited public hunting pressure. 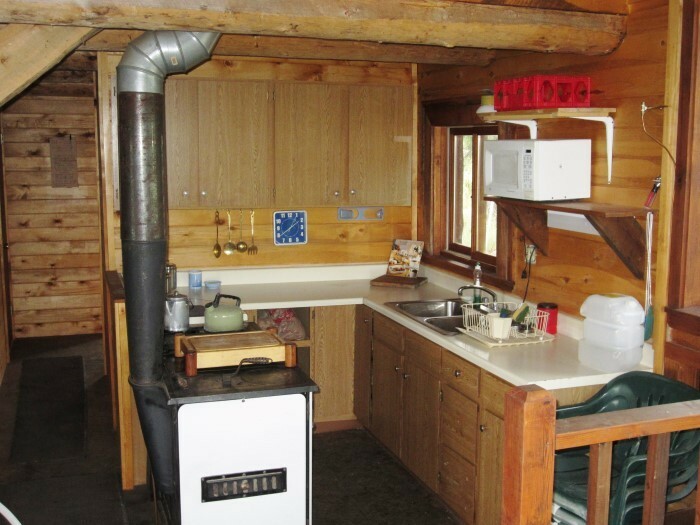 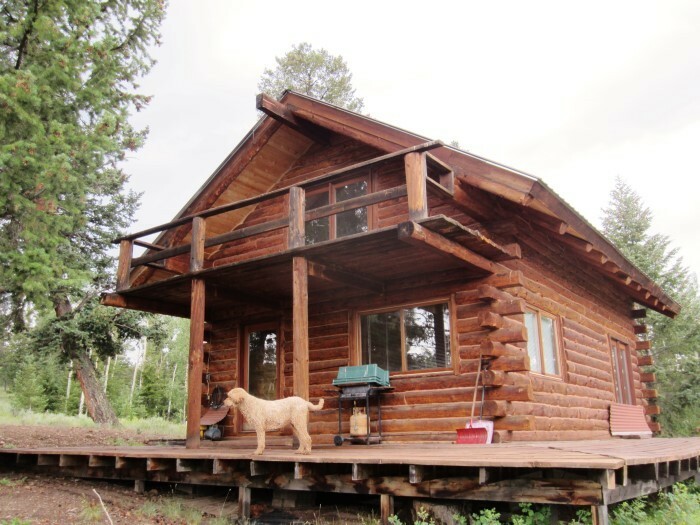 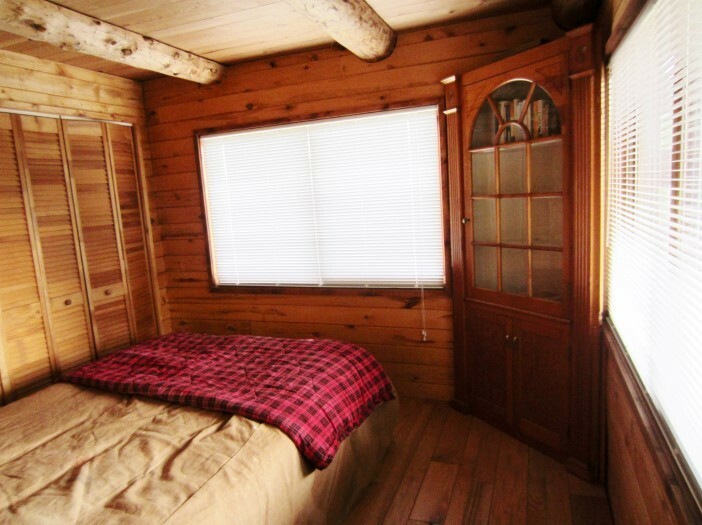 After a long day in the field come back to your very own off grid 2 bedroom/1 bath log cabin nestled in the woods. 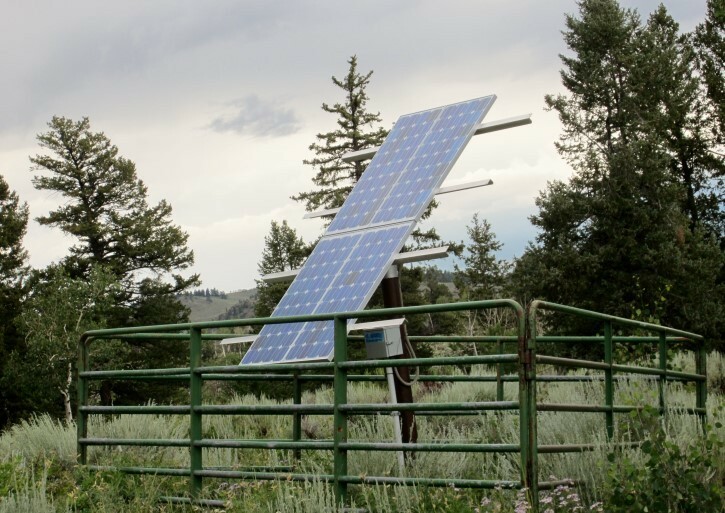 With propane gas, a great water well and solar panels to provide power, you wont exactly be roughing it too much in wilds of Colorado. 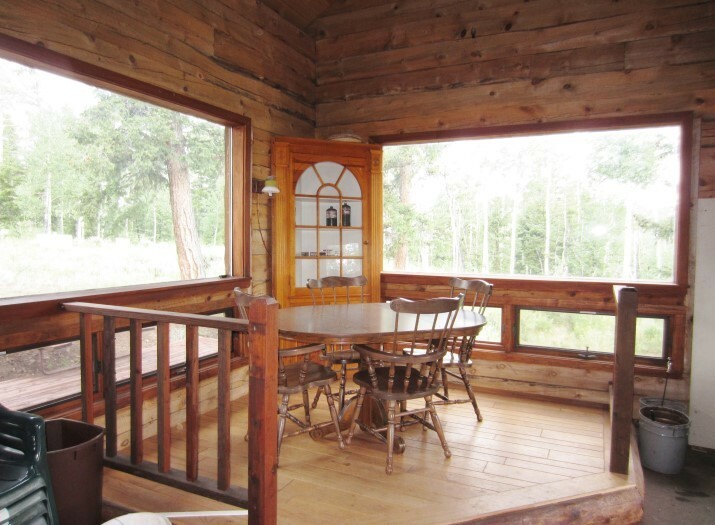 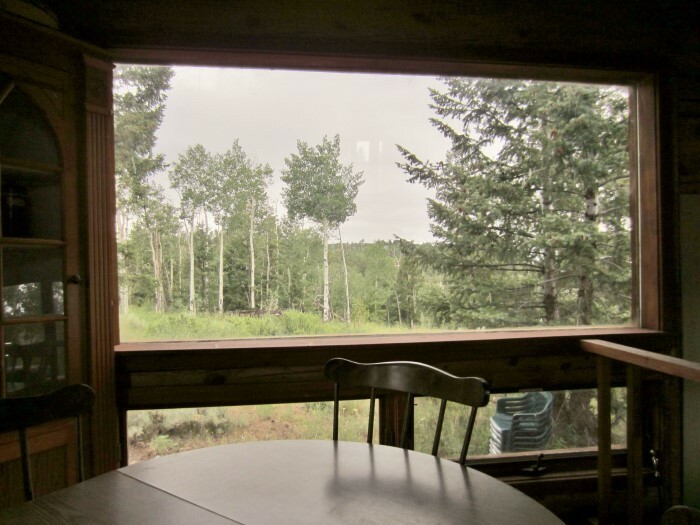 As an added bonus this property is less the 30 min south of Gunnison, CO which has a regional airport, hospital, grocery and is home to Western State College. 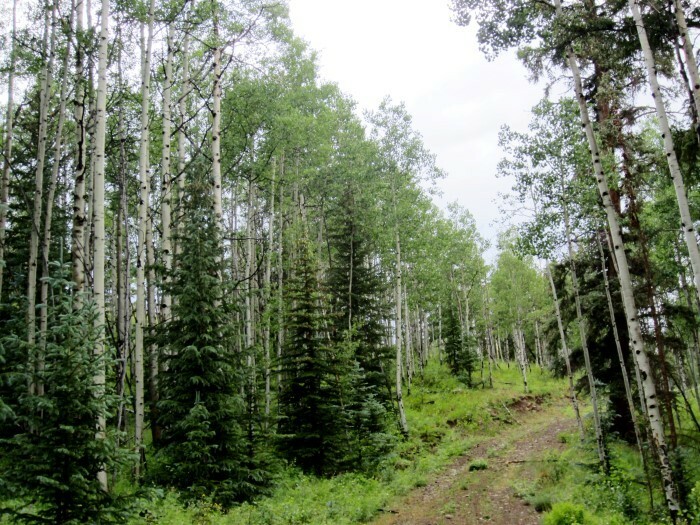 The historic ski town of Crested Butte is an 1hr to the north and is one of the most charming ski towns in all of the West. 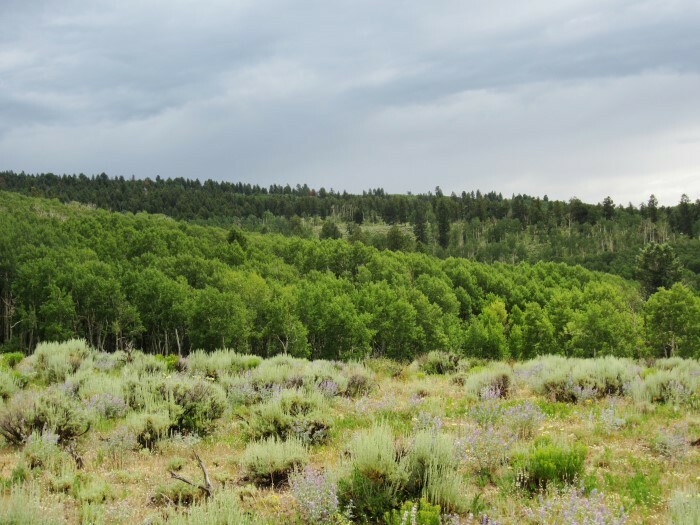 Besides fantastic skiing, hiking, mountain biking and golf, Crested Butte is known as the wildflower capital of Colorado.